Leaking valves are a common problem with results showing that 5 to 10 percent of the valves in oil and gas plants leak. More importantly, it was determined that just 1 to 2 percent of the valves accounted for approximately 70 percent of the losses. Valve leak detection works by detecting the "noise" produced as the medium passes through the valve as "turbulent" flow. Turbulent flow creates a signal with frequency components well over 100 KHz. This allows the use of high frequency acoustic emission sensors with frequencies above the vibration and background noise level of the plant. This characteristic makes reliable detection and quantification of leaks possible. In addition to being able to determine if a valve is leaking, our proprietary algorithms allow us to "quantify" the amount of the leak. MISTRAS Group has the instrument to correctly detect through valve leaks, the VPAC™. 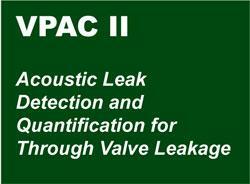 The VPAC™ is an acoustic emission instrument that has been the through valve leak detection standard for over 15 years. Based on over 10 years of research, the VPAC™ can estimate the quantity of material leaking through the valve using the accompanying proprietary software. 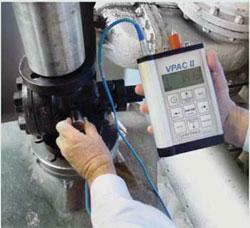 With over 400 systems currently in use, the VPAC™ is the instrument of choice for through valve leak detection. 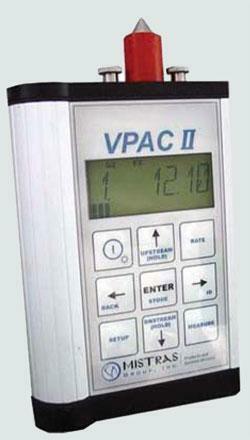 The VPAC™ II unit is a handheld digital AE leak detector. It has been designed to replace the very successful VPAC™ and includes several improvements that are now possible with new technology advancements. 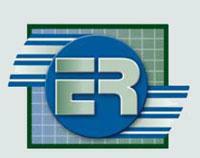 • Stores a reading, as well as upstream and downstream readings, for up to 100 valves at a time. • Loads a complete testing route with valve names & physical properties from VPACwin™ . • Calculates leak rates directly on the unit. • Transfers all stored data to notebook or desktop PC with VPACwin™ software via a simple, wireless Bluetooth interface.